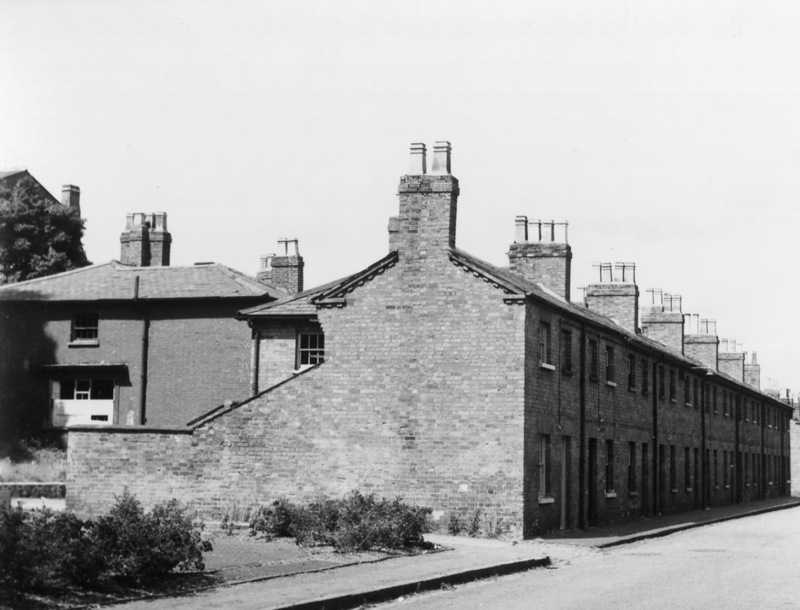 Ledsam Street was the longest of the ‘little streets” extending north-south from the Stratford Road to Green Lane. The street was started in 1840 and probably finished about 1846. 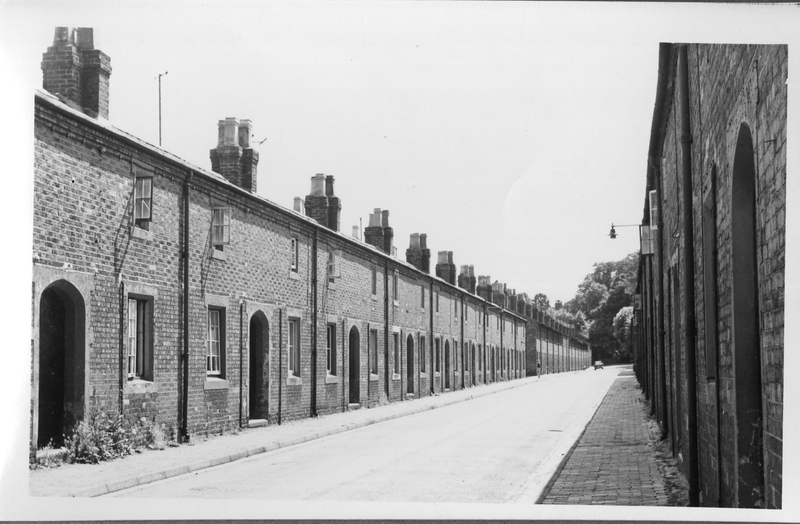 The first 40 cottages, backing on Creed street were very small although some were knocked together in the 1860s to make double units and those on the east side were enlarged in the 20th century. 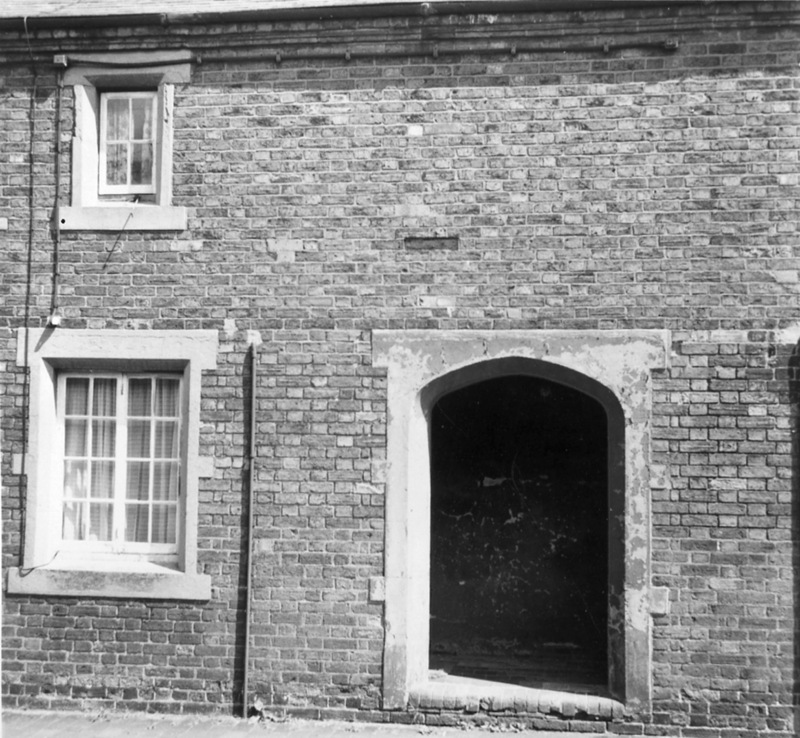 The sheltered porch was shared by two units with a door on either side. This view, looks north from the Green Lane end. 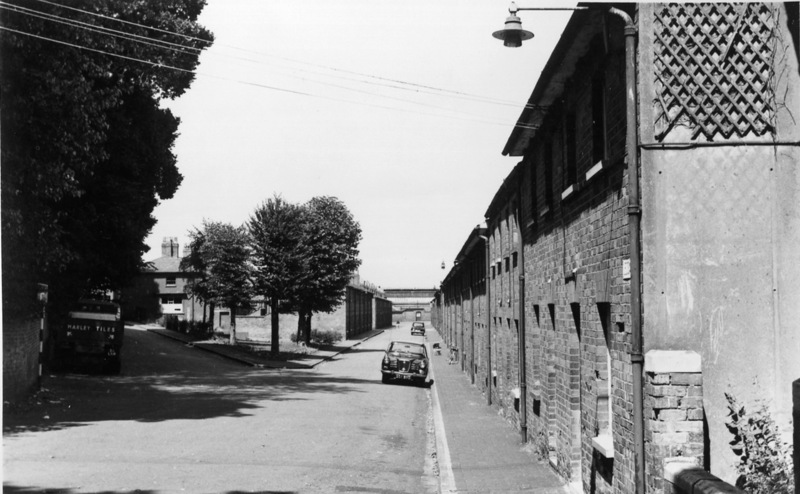 And this short terrace on the west side backs on to the Creed Street shops. The street was named after Joseph Frederick Ledsam, a Birmingham businessman and long serving director and Deputy Chairman of the L & BR and the L & NWR. I have written bout him here.